Kate attended Warwick University, before gaining her LLB at the College of Law in 2010. She was awarded the Hertfordshire Law Society prize for receiving the highest LPC results in the county, and is a former Chair of the Hertfordshire Young Lawyers. 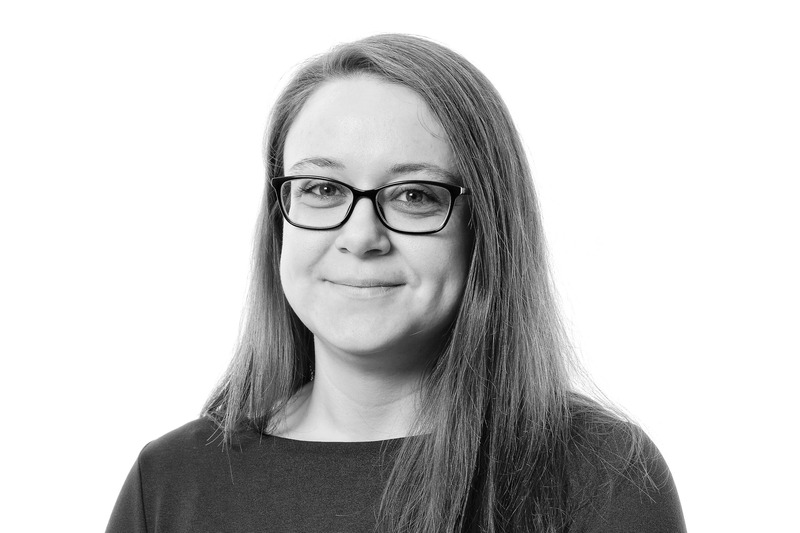 Kate has previously worked at firms in both St Albans and London, before joining Woodfines’ Commercial Property team in early 2019, where she specialises in Agricultural, Commercial and Charitable property.